Clamp, Chain & Lock Removal - for cars, bicycles, boats and caravans, etc. 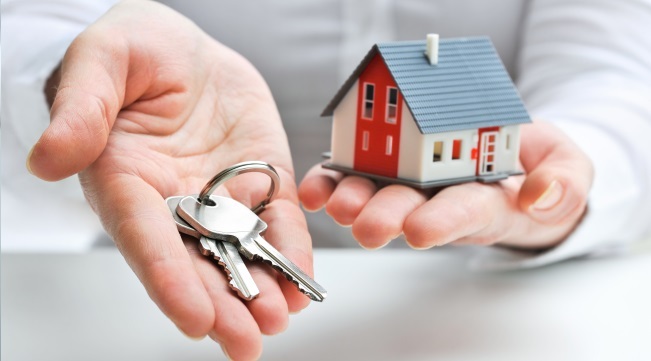 With our moving house package your guaranteed peace of mind, knowing your the only people with that set of new keys!! 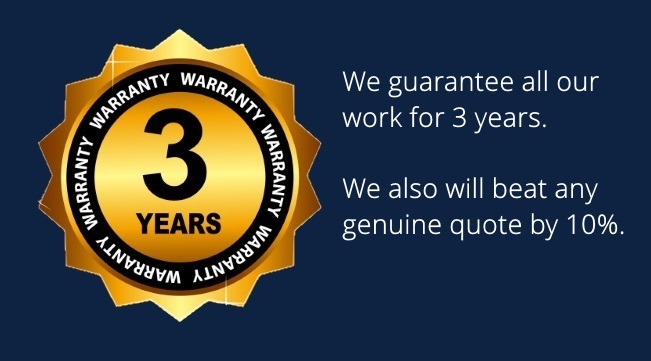 We are so confident in our work that we will guarantee all our work for 3 years. 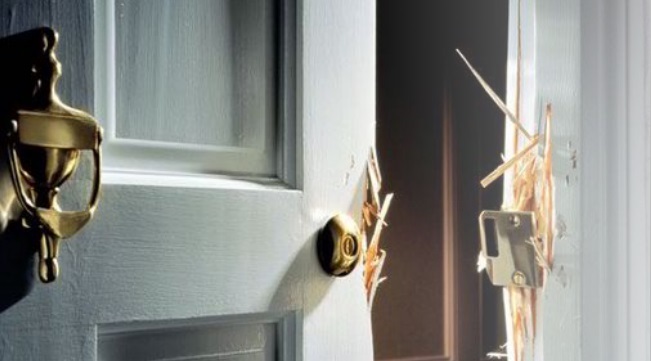 Our fully trained & experienced carpenters are regularly called out by Local Police Stations to attend members of the public's houses & offices who have had the misfortune of being burgled or broken into. 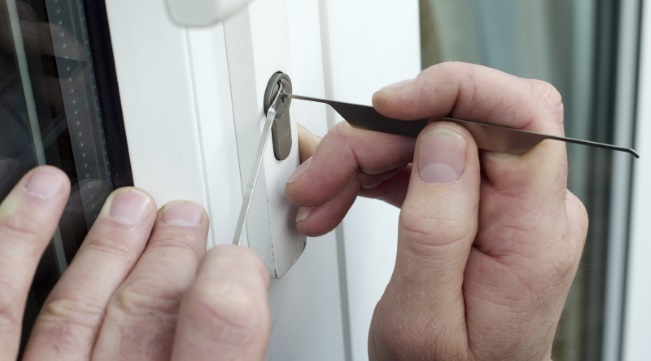 Lock bumping a UPVC door lock can take around 5 seconds for a burglar to gain entry to your property. What our customers have been saying about us. I just moved house and thought it would be a good idea to get my locks changed, I called up DOL Locksmiths who said they would come out that day, they even have the price on the website, so I knew exactly what I was going to pay. A really professional company, who takes pride in their work.